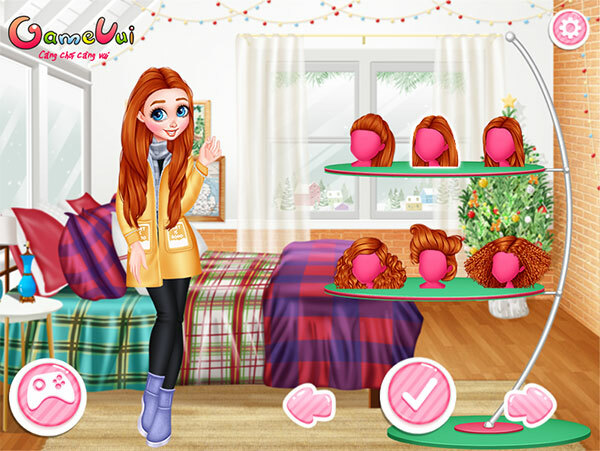 Princesses Remembering Christmas is a fashion game and decoration game. Three princesses want to change their face to enter the Christmas holiday. Please choose to help them with warm, youthful clothes and decorate their hands to be impressive and attractive. Game Princesses Remembering Christmas played 13.310 times.